My internet has not been working great for a few months, so blogging has taken a backseat to vacations, yard work and sewing. I am getting better at organizing myself and my sewing space so when I do get a few minutes to sew, I can be productive. 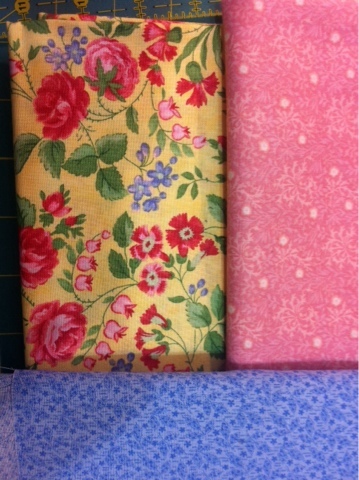 Sometimes all I want to do is take out fabrics from my stash and match them up for possible projects. 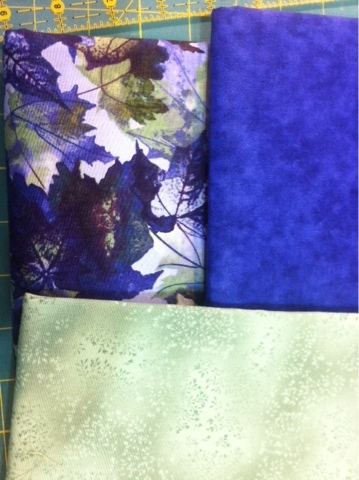 When I have a stack of 3-6 fabrics, I will try to match or think of a pattern that will work with them. 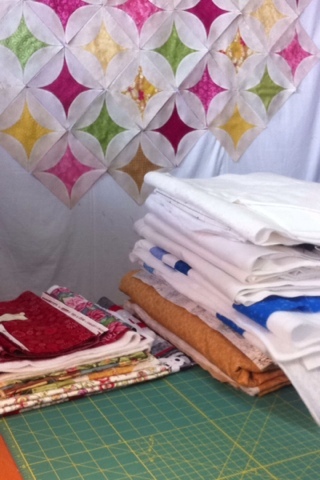 I'll ask if I have enough for a larger project like a lap or bed quilt or if maybe what I have is more suitable to a table runner or wall hanging. Is there enough fabric for binding and backing? 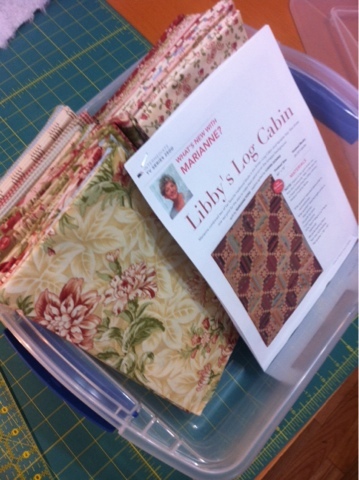 When I've thought these things through and come up with a plan, the fabrics and any sketches I've made go into a large ziplock bag or a project box so they are ready for the next time I'm ready to sew, but don't have a project already planned. What do you do to stay organized, motivated and/or productive? Inquiring minds want to know!